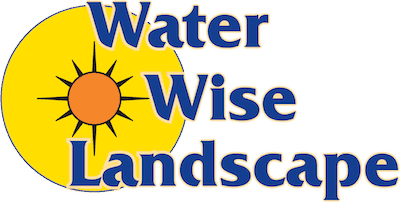 At Water Wise Landscape, we have earned a reputation for providing excellent landscaping services to the Coachella Valley and San Diego County in the form of landscape design, outdoor lighting, landscape architecture, drip irrigation, xeriscaping, pool landscaping, and paver installation that current customers have come to rely on. Since our origination in 2007, we strived to provide the highest quality of services to our customers and work to promote eco-friendly and thriving landscapes. 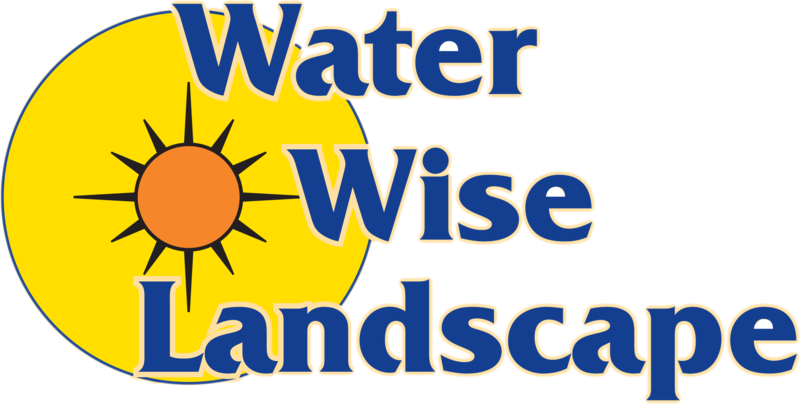 Whether you’re looking to improve an existing landscape or embark in new construction, Water Wise Landscape has the staff and experience to walk you through all the stages of installation from design to construction to maintenance. Enjoy outdoor living all year long! Our designs are centered around optimizing the space to fit your needs, efficiently using water, and creating an extension of your home or business. Whether working on a new landscape or making adjustments to an existing landscape, our crew has experience using the best practices for both hardscape and softscape installation. The correct lighting to your landscape can increase your yard’s safety and functionality. 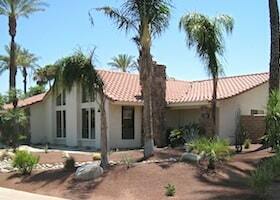 Our experts are knowledgeable in design, functionality, and installation of outdoor lighting. 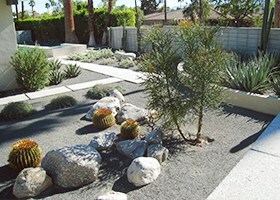 Switching your current landscape to a desert landscape will lower your water bills and decrease your maintenance bills. Our staff has the knowledge and experience to convert your landscape. 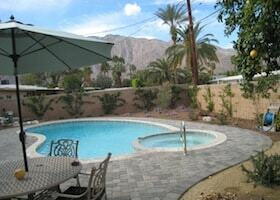 Pavers provide the same strength as concrete, however they also bring an added touch of design. 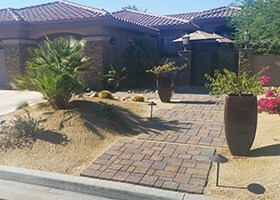 Pavers come in a blend of earth tones and bring a richer look to any landscape. 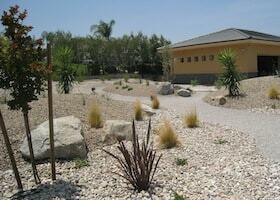 Our experts at Water Wise Landscape can transform existing systems into drip irrigation systems. 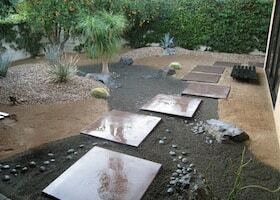 Our style of irrigation targets water where it’s needed and prevents water from reaching unwanted areas.